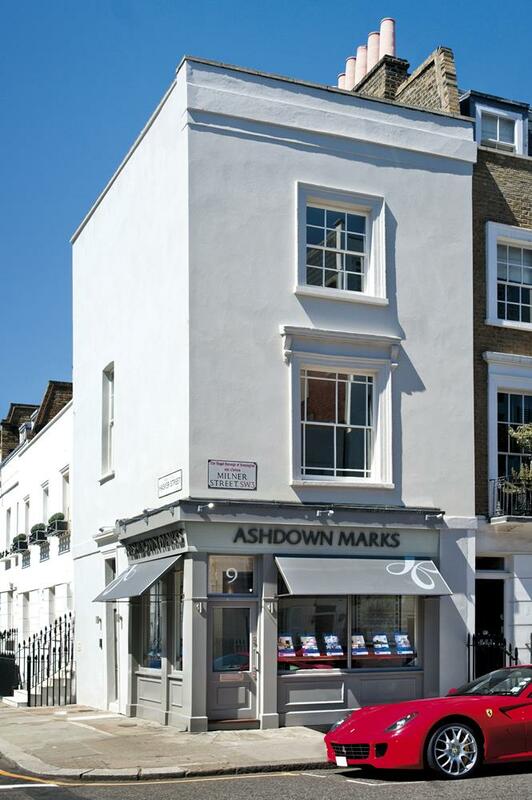 Ashdown Marks offer a highly professional management service to our clients. If appointed to manage your property we strive to ensure that the tenancy runs smoothly with little hassle to you. We will take care of all aspects of the running of your tenancy, from the check in to the check out and beyond. Our aim is to be sure that your tenant has a smooth and happy tenancy. All of our contractors are certified, known to us and carry out their work to very high standards. If you have a property that is currently let we are happy to take on the management.